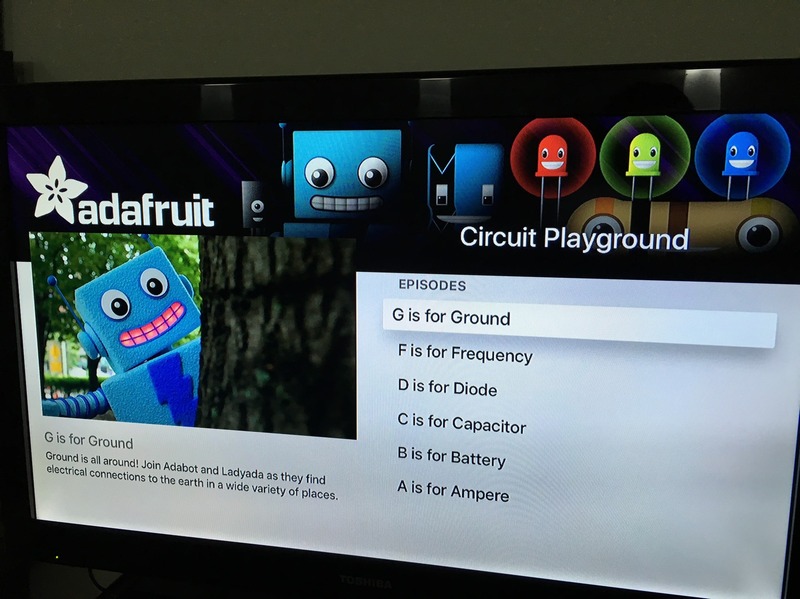 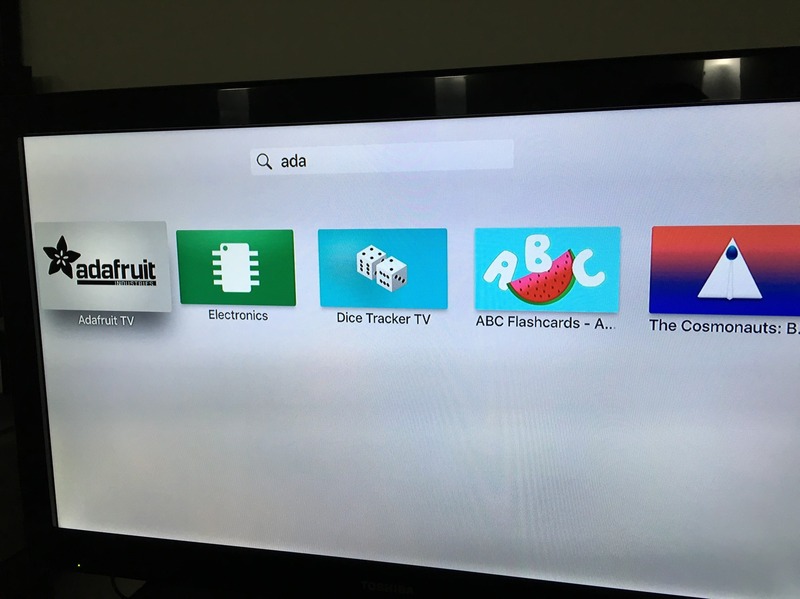 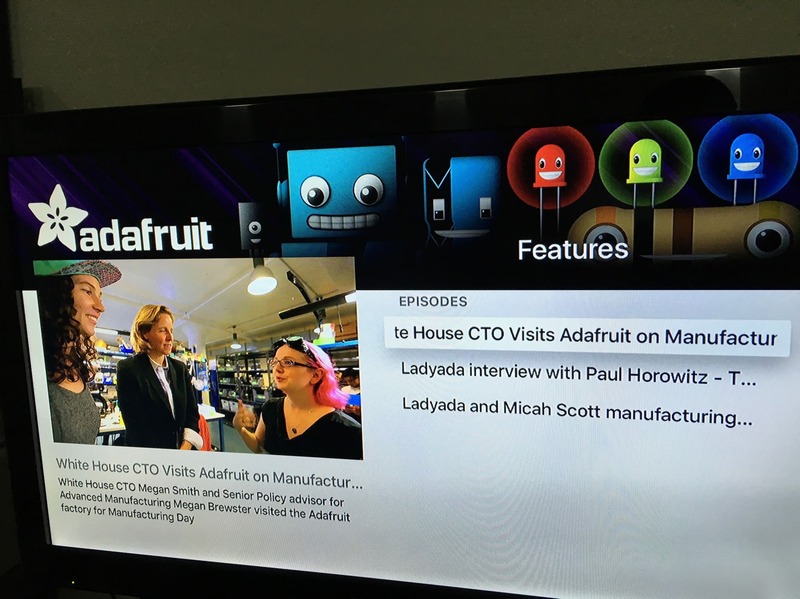 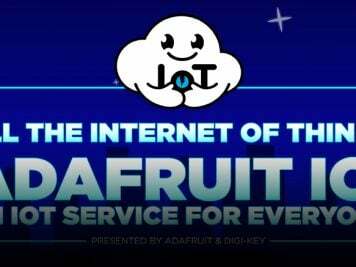 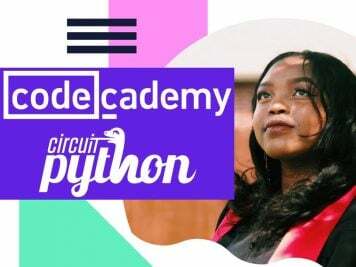 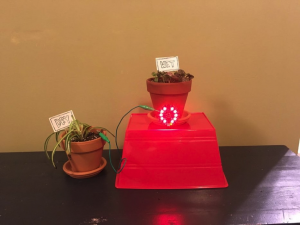 @adafruit Apple TV channel is LIVE! 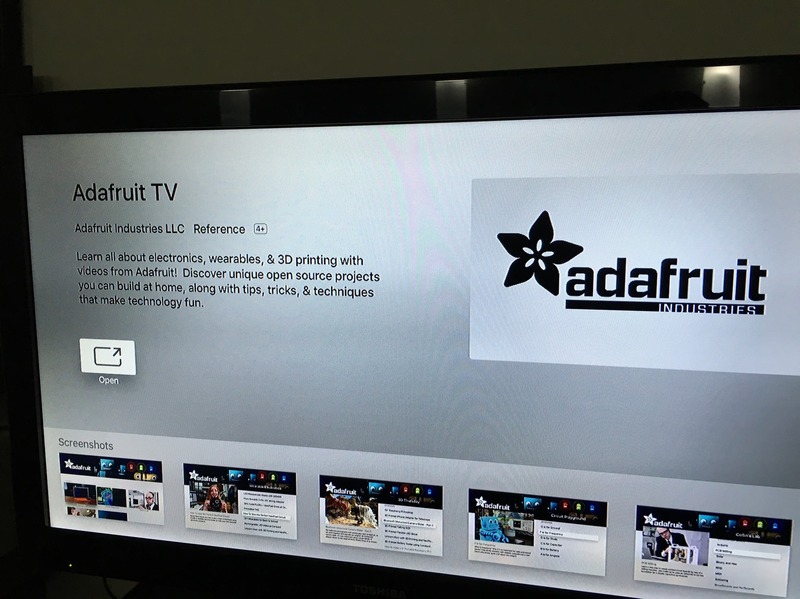 #apple #appletv « Adafruit Industries – Makers, hackers, artists, designers and engineers! 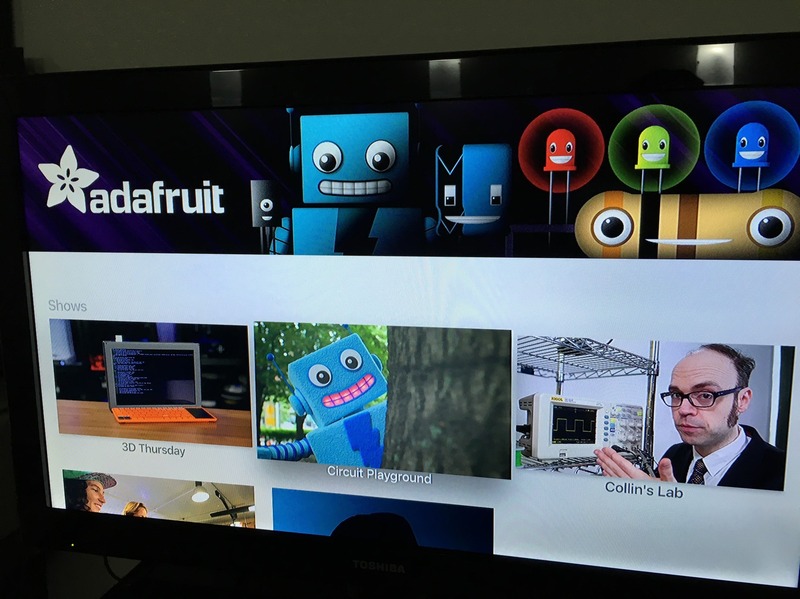 The new Apple TV is shipping, we wanted to create a channel for people who wanted cool electronics videos, how-to videos, content for kids and more – enjoy!